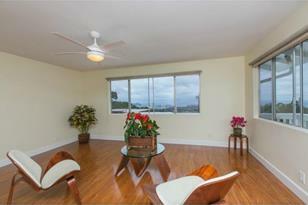 Commanding view home nestled on Alewa Heights close by inviting neighborhood parks. Quiet and cool evenings offers an escape from the city but yet located in the heart of Honolulu. This 2 bedroom 2 bath home sparks sustainable living. Solar hot water heater will start you off in the "Green" direction. Move in Condition w/new granite kitchen countertops, flring and paint inside & out. Part of 2 house CPR. City will update property tax & valuation. This Upper back house w/2 car garage has a small level front lawn area. Future house expansion possibilities, but Right-sized for now. Attractively priced for multiple bids. Offer deadline March 17th at noon. Call your Realtor today for an appt. First Open House Sunday March 8th 2:00 to 4:00PM ONLY. 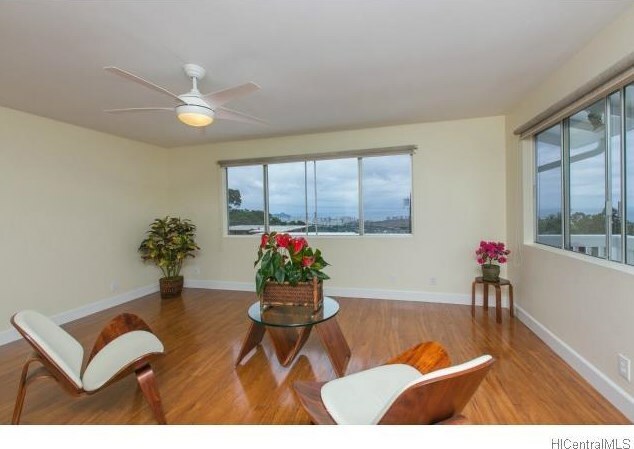 1843 Alewa Drive #A, Honolulu, HI 96817 (MLS# 201503426) is a Single Family property that was sold at $660,000 on May 04, 2015. 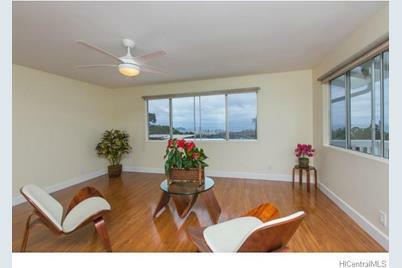 Want to learn more about 1843 Alewa Drive #A? Do you have questions about finding other Single Family real estate for sale in Alewa Heights? You can browse all Alewa Heights real estate or contact a Coldwell Banker agent to request more information.